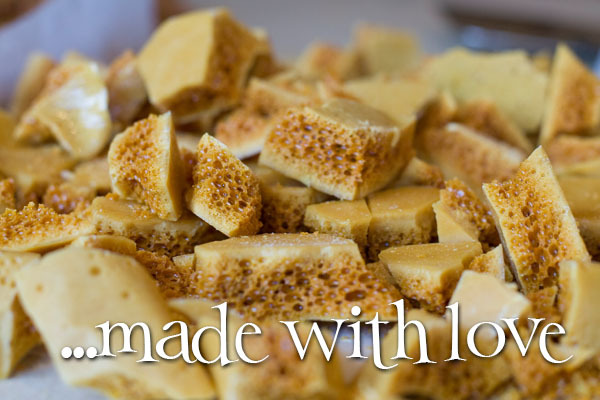 We have some beautiful and tasty treats, perfect to treat that special someone (and that includes you). 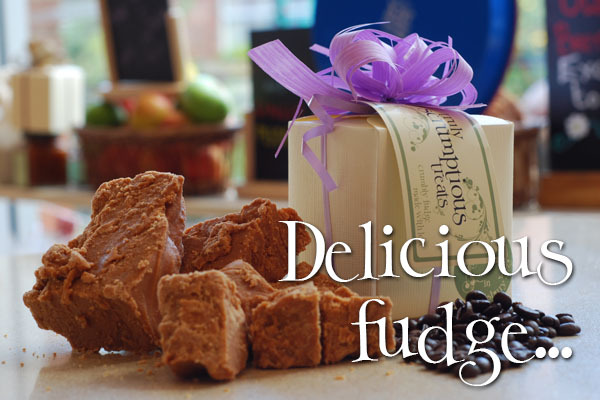 Our rich butter fudge is cooked in small batches in our copper cauldrons and then hand turned to create our deliciously scrumptious crumbly texture, which melts in the mouth. 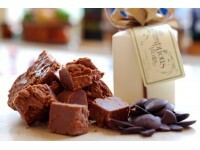 We cut our fudge fresh from the marble table into our rustic chunks and straight into our beautiful boxes. 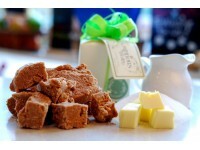 Each batch is cooked slowly with care to develop the deep caramel fudgey flavours. We take great pleasure in creating new and exciting flavours seasonally, alongside the more traditional favourites. Now available to buy online you can have your favourite treat delivered straight to you door or sent to your friends and family. 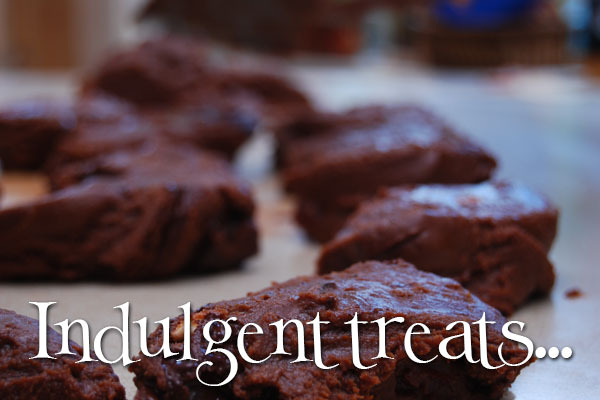 All our treats arrive beautifully wrapped to make the arrival of your favourite treat even more special.